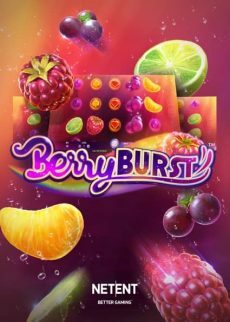 As part of the game development process we worked with famous video slot streamer LetsGiveitaSpin and Casinogrounds to get insight and live feedback. And the results are in: Dead or Alive II™ is one hell of a slot. There’s something about the old West that gives us a warm fuzzy feeling inside. Who knows why we love it so much? Maybe there’s a rugged outlaw lurking in each of us. Or a Sheriff who wants to run criminals out of town. Whatever. I just like the clickity-click sound of a 6-shooter right before it goes boom. So satisfying. That’s just what you get with NetEnt’s Dead or Alive II™. Except it’s not the barrel of a gun you’re spinning. The game is a sequel to the infamous Dead or Alive™. Dead or Alive™ began its long life at the top of casinos’ most-wanted lists in May 2009. Since then, it has become a favorite for players around the world that like high volatility games. It’s one of the true legendary slots that offers extreme volatility, and the chance to hit really big wins. 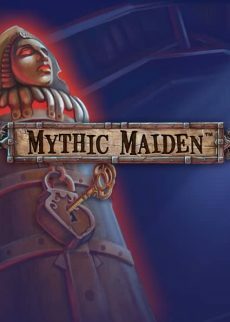 One of the features has become a holy grail among video slot players: the hunt for the full wild line. 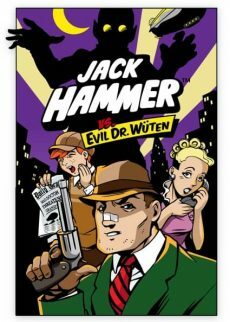 Players have been asking for a sequel for quite some time, and we’ve listened. So, buckle up: Dead or Alive 2™ video slot is coming out on April 24! 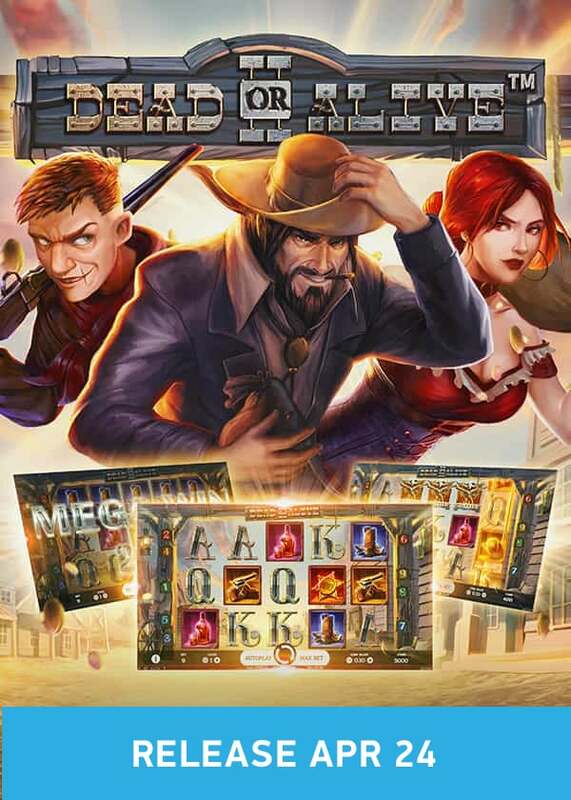 The game is a 5-reel, 3-row video slot featuring Scatter wins, Wild Substitution, Sticky Wild and 3 different Free Spins games: Old Saloon, High Noon Saloon and Train Heist. In the Old Saloon feature, all wins are multiplied by 2, one or more Sticky Wild symbols appearing on each of the reels will activate 5 extra Free Spins. Whenever 2 Wild symbols land on the same reel, they are transformed into Multiplier Wilds. When High Noon is activated, Wild symbols are transformed into Multiplier Wilds. 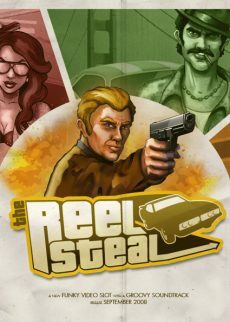 In the Train Heist feature there is a Multiplier, and whenever a Wild symbol lands anywhere on the reels, the Multiplier increases by 1, and 1 additional Free Spin is awarded. 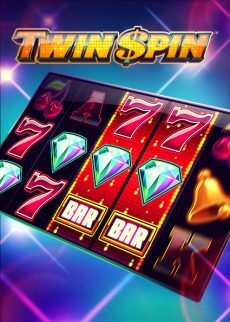 If the Multiplier reaches x16, 5 additional Free Spins are awarded (in addition to the usual 1 Free Spin which is added). 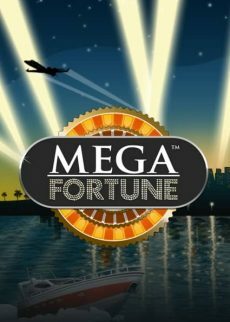 There’s a chance of getting FIVE extra Free Spins in all 3 of the free spins. 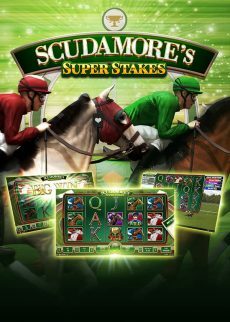 The game also has fantastic win potential: it’s possible to hit over 100,000 times the bet! We pride ourselves on being close to players. If fans want a sequel to DOA, then hey, let’s give the people what they want. We involved some true experts from the player community to ensure that Dead or Alive 2™ delivers just the kind of action, graphics, mechanics and sound that players love. Every red-blooded player is bound to love the evocative atmosphere you get when playing this game. It’s Americana at its filthiest. There’s no saints left alive in Dead or Alive 2™, just mustachioed outlaws, trigger-happy cowboys, dangerous dames and, of course, you. The DNA of Dead or Alive™ has been transferred to its sibling. But of course, with thrilling upgrades and twists. 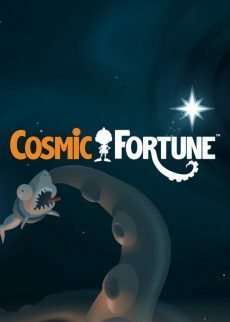 We are sure that this game will become a favorite for all players who enjoy high volatility games and awesome excitement. So, don’t ride off into the sunset just yet. This story is just about to begin. Dead or Alive 2™ is just around the corner. Keep coming back to get the latest updates and information about Dead or Alive 2. Note: In the video above you’ll find the gameplay of the original Dead or Alive.